The trailer of Shankar's long and eagerly awaited 2.0 met with a mixed response. While fans of Rajinikanth were thrilled to see their idol back in two avatars in the trailer, Akshay Kumar's fans were incredulous and outraged at the paucity of the Gold actor in the trailer. In fact there was only one scene featuring Akshay Kumar in the entire trailer. 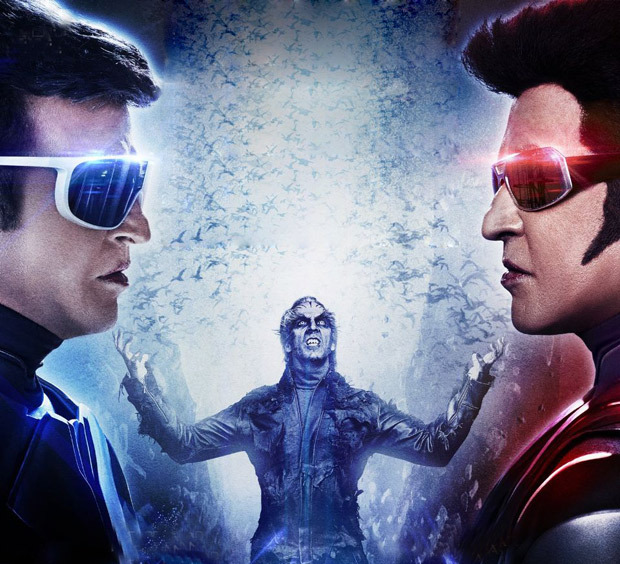 Such was the vehemence of the protests that the makers of 2.0 have decided to put out another trailer which will spotlight Akshay Kumar's character "The producers overestimated Rajini's star power. They forgot he doesn't have a strong market in North India, that in fact Akshay Kumar is a bigger star in the Hindi belt. The second trailer will spotlight Akshay's character," reveals the source.